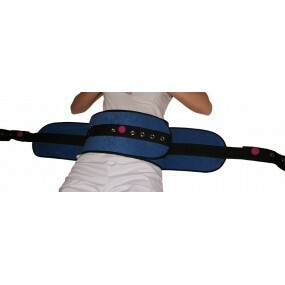 The main function of this product is to avoid that the patient gets up of bed. 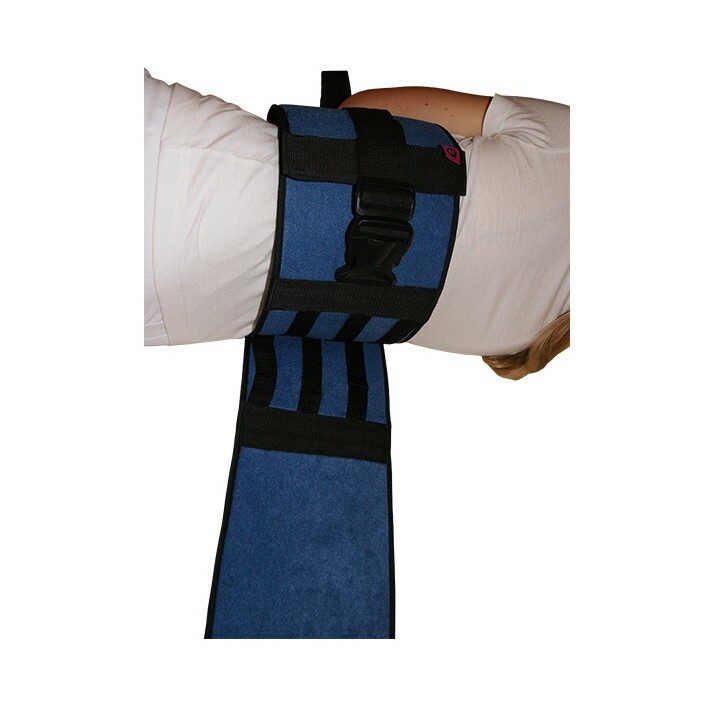 However, the product offers the patient a good mobility to prevent an immobility feeling by the patient: trunk rise and free movement of the leg. Furthermore, the patient can turn in bed without standing out or falling down thereof. 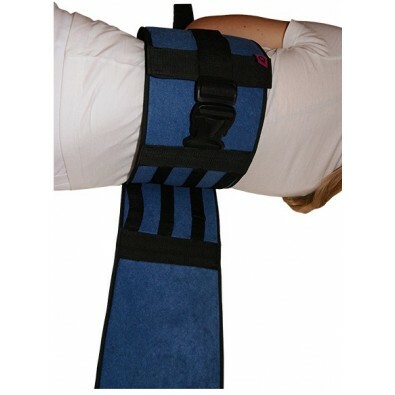 INDICATIONS Use and sanitary professional’s supervision of the product are recommended. COMPOSITION Imitation suede, velour and foam. 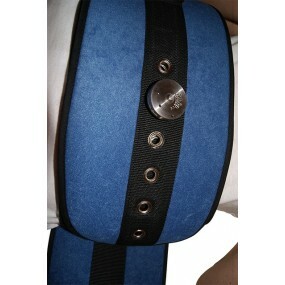 Reinforcing polypropylene tissue, metallic eyelets, closure system (magnet, iron clip or buckle). MAINTENANCE Hand and machine washable at a maximum temperature of 40ºC. Do not use dryer. Do not iron. Do not use abrasive products.